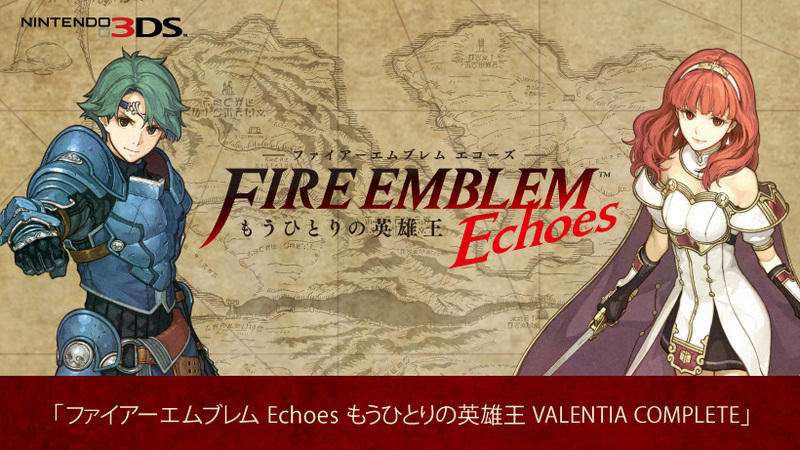 Nintendo is now taking pre-orders for the Fire Emblem Echoes: Shadows of Valentia – Valentia Complete edition in Japan today. 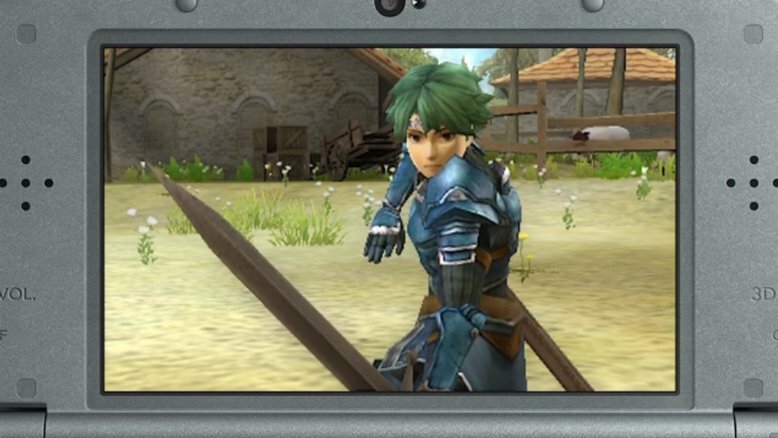 To give fans a better idea as to what they’re purchasing, Nintendo gave a preview of sorts. 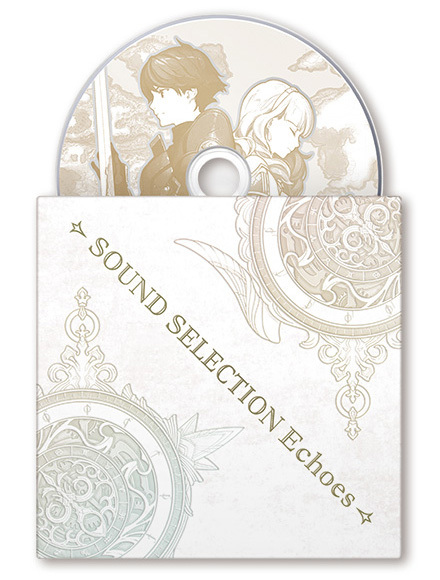 First, we have several images showing the special artbook, Sound Selection Echoes CD, and Fire Emblem HD Movie Collection. 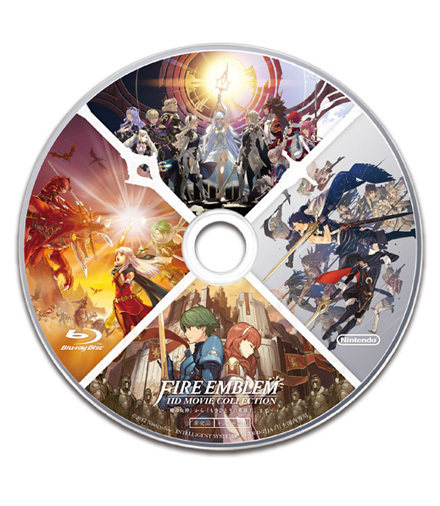 The CD can also be found in the Fire Emblem Echoes: Shadows of Valentia Limited Edition. 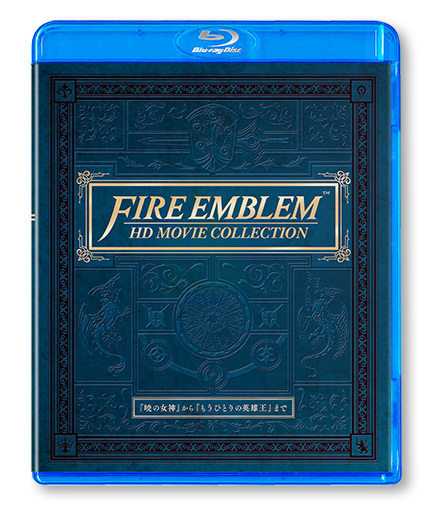 The artbook will be 40 pages long, while the Blu-ray disc with HD versions of all the movies from Radiant Dawn, Awakening, Fates, and Echoes is over 90 minutes long. Last but not least, we have a few samples from the CD. Below you can listen to two comparison tracks of the original Famicom version and the new arrangement for the remake. 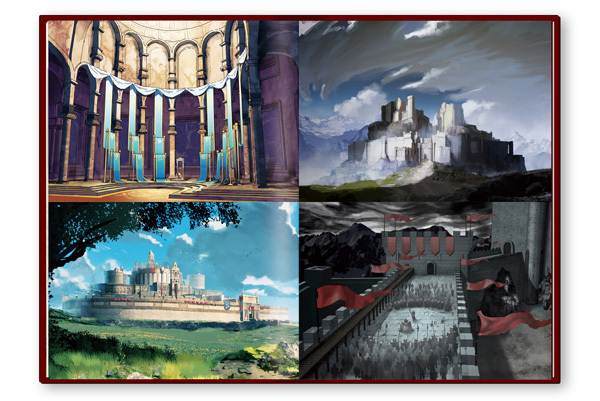 The first is a battle theme whereas the second is a chapter 2 map theme. 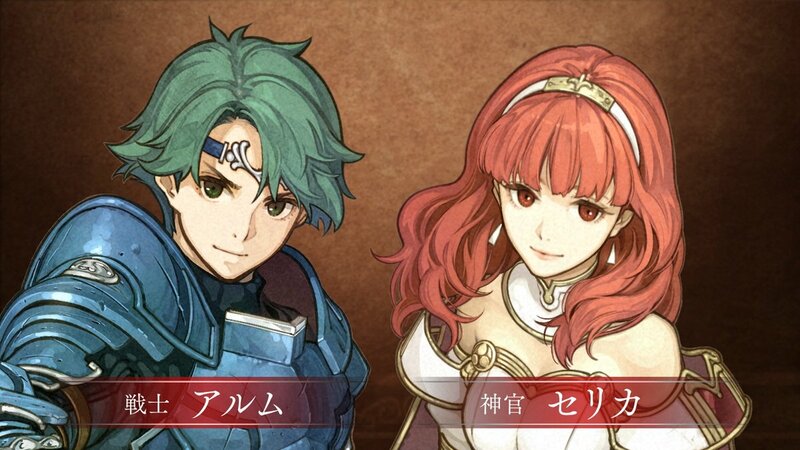 When Fire Emblem Echoes: Shadows of Valentia launches in Japan, it’ll do so with two special editions. 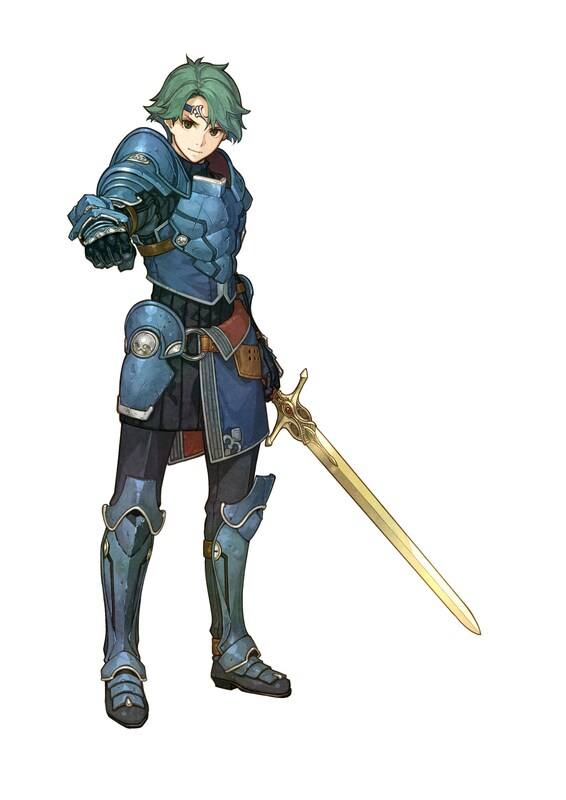 Nintendo announced the “Limited Edition” and “Valentia Complete” today. 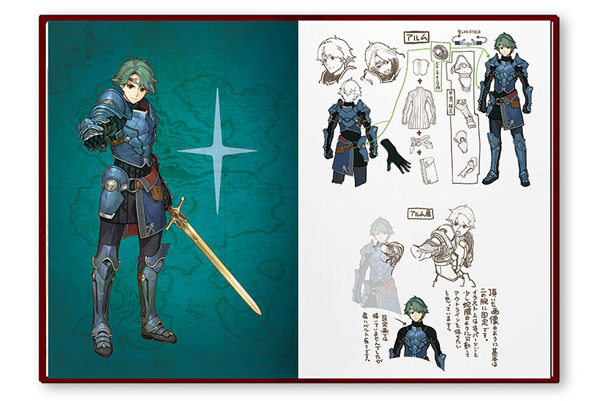 The new My Nintendo Store will also allow fans to purchase the full set of Valentia Complete bonuses without the Fire Emblem Echoes copy itself. This will be priced at 6,980 yen. 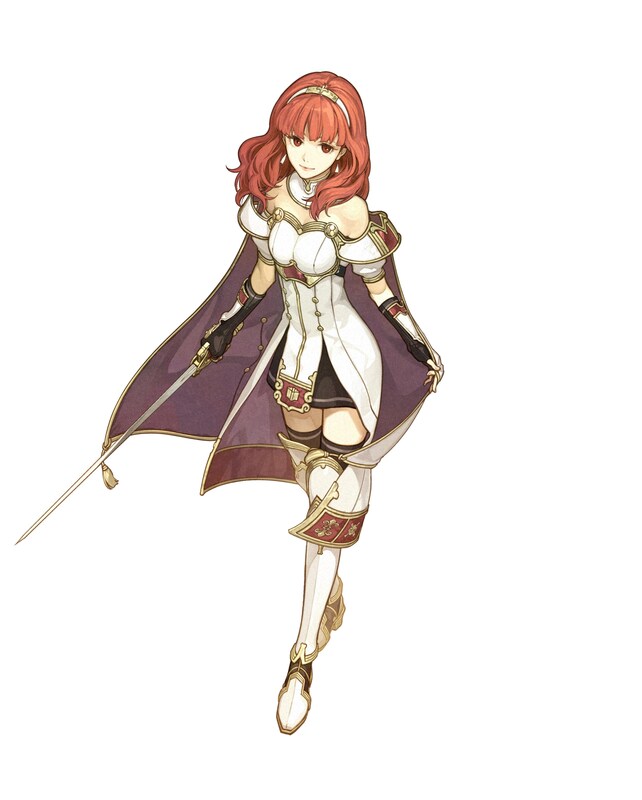 Fire Emblem Echoes: Shadows of Valentia is coming to North America and Europe on May 19. 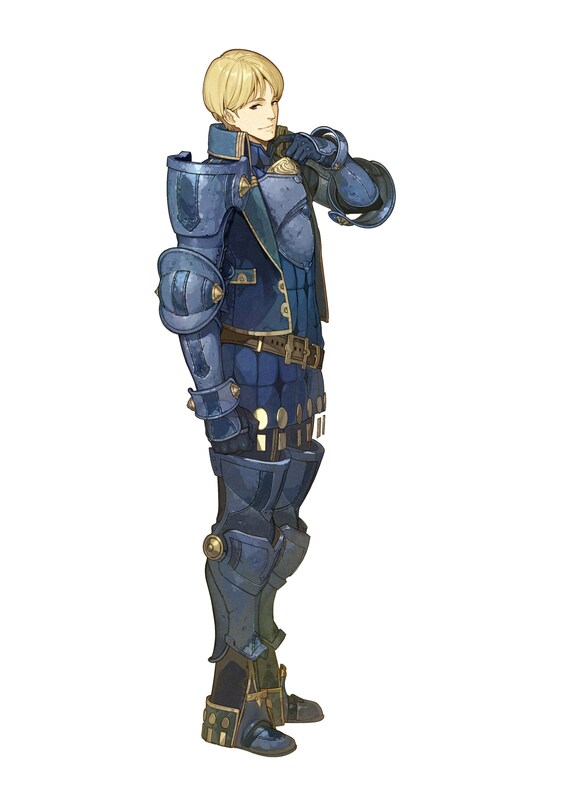 But in Japan, the game is planned for April 20. 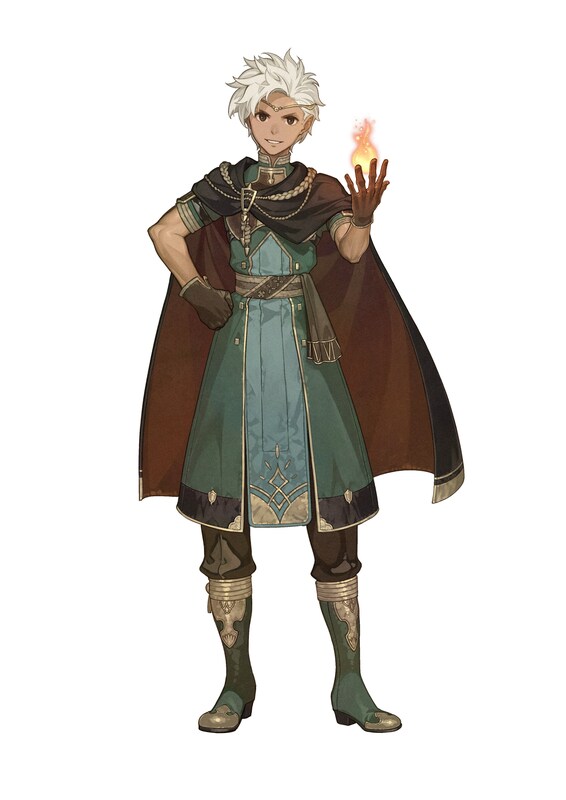 Nintendo also opened the Japanese teaser website today. 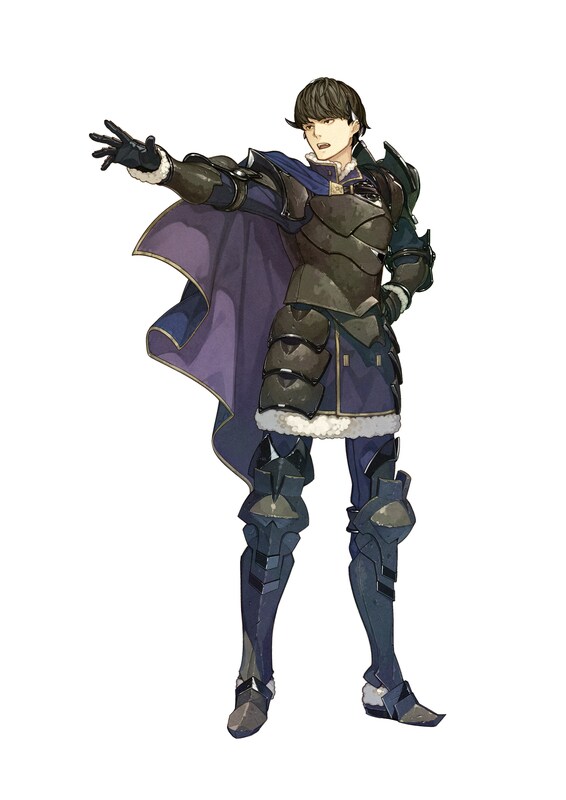 It’ll eventually be updated with a bunch of content, but for now, you can access it here. 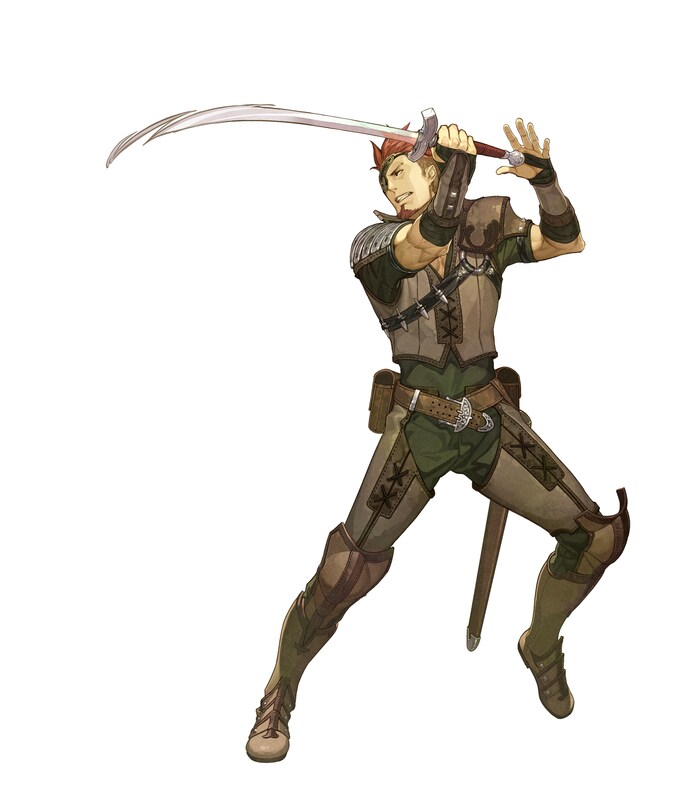 From Nintendo, we have several pieces of character art from Fire Emblem Echoes: Shadows of Valentia. The images are in the gallery below. 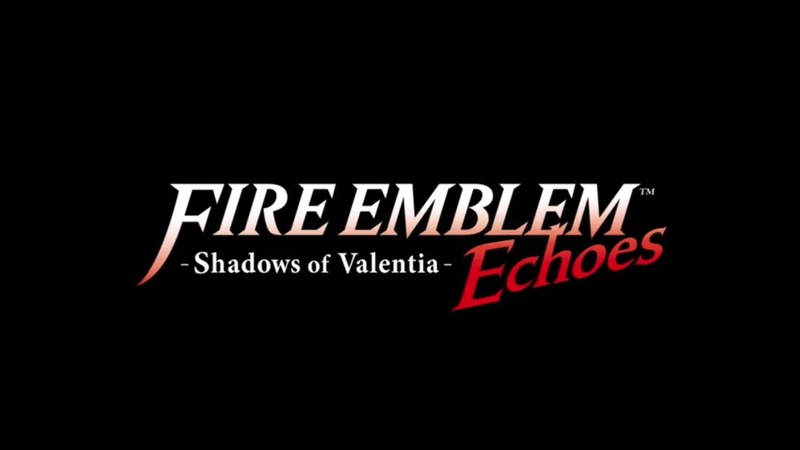 Nintendo uploaded the official debut trailer for Fire Emblem Echoes: Shadows of Valentia, announced today. You can view it below. 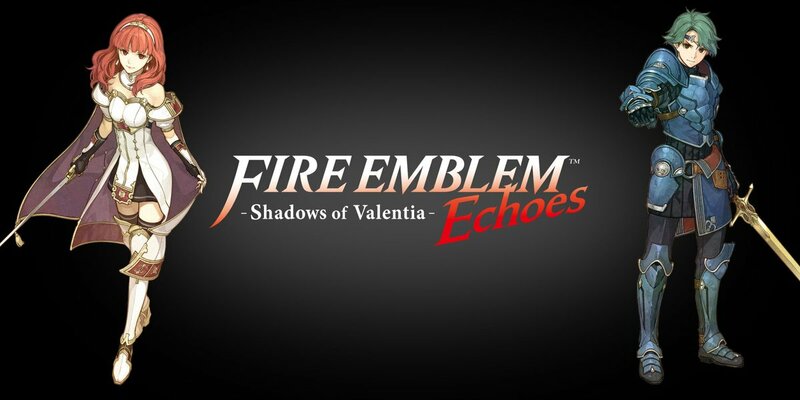 Nintendo has announced a brand new Fire Emblem game for 3DS, titled Fire Emblem Echoes: Shadows of Valentia.